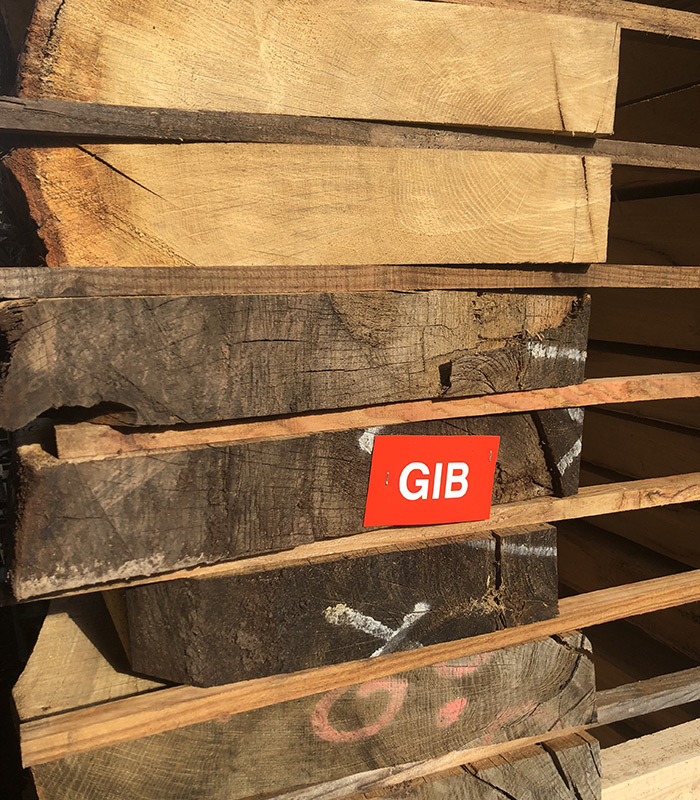 Vastern Timber has announced that the majority of their hardwood products will now be available with Grown in Britain (GiB) certification. The news came during the Grown in Britain week in early October; a not-for-profit, government backed industry initiative. 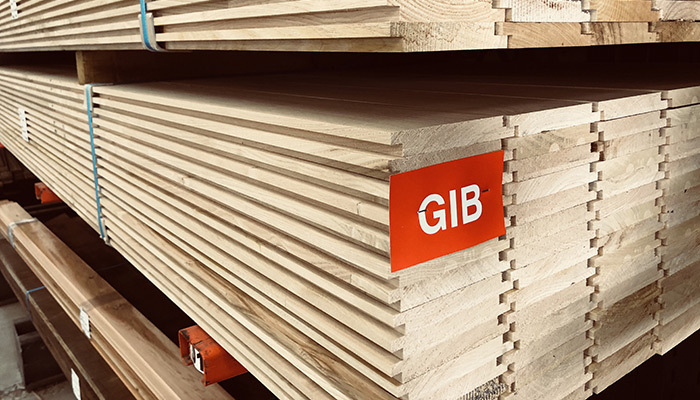 This means that from now on, the British-grown oak, ash, poplar and sycamore products produced by Vastern Timber will be independently assessed against the GIB standard. This ‘chain of custody’ scheme will ensure provenance and good woodland management. Indeed, it is the only scheme that focuses 100% on British woodlands. More and more customers are interested in where their products originate from – and will buy local if they can. By bearing the Grown in Britain logo, they now have the reassurance of knowing that the timber is not only home grown, but that it also comes from a well-managed woodland. For Vastern Timber, meanwhile, the endorsement shows that they support active and sustainable management of UK forests and woodlands, and are at the forefront of championing British wood products in the marketplace. The decision is set to dramatically boost the amount of certified British hardwood on the market. 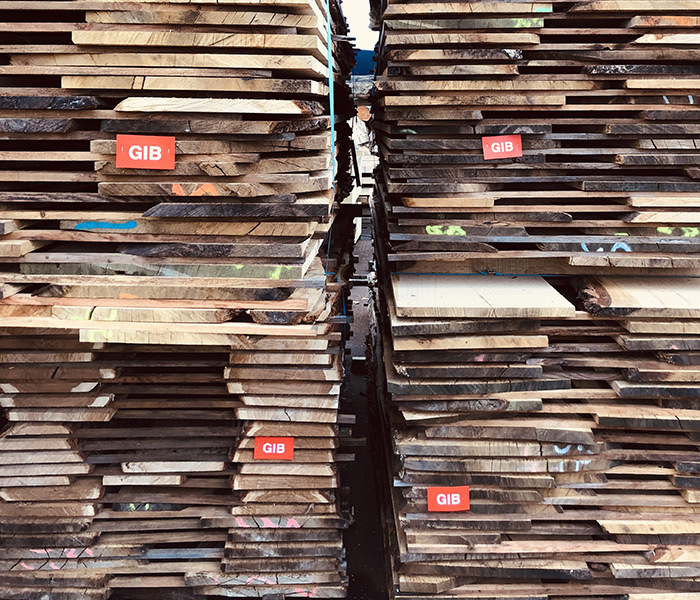 Vastern Timber is the largest processor of British grown hardwood and it is estimated that next year they will sell over 4000M3 of British hardwoods under the Grown in Britain licensing scheme. This equates to sales of approximately £5M of British grown GiB licensed material. Much of this will be oak, both fresh sawn beam and dried plank qualities. However, an increasing amount is being sold as thermally modified products under the Brimstone brand. Grown in Britain Week takes place in October and is made up of various conferences, discussions and workshops. The annual event is organised not only to celebrate trees, woods and forests, but to actively spread the word about the products they produce – and what they do for local economies and the environment.